It’s about that time of year when we’re starting to salivate at the thought of eating our way through the holidays. In celebration of this annual benchmark, we’ve compiled a list of side dishes, some traditional, some a bit unorthodox, for you to try out as you create your menu or your contribution to the potluck. Whether your style is to contribute a classic side to the family table or feverishly scour Pinterest for the next big thing, we’re here to save you some time and the stress of waiting in those pre-holiday checkout lines. We’ve pulled together seven tasty side dishes featuring items you can get delivered right to your doorstep in your Boston Organics box! It’s definitely been a banner year for kale and beets, so why not finish the season out strong with this trendy, vitamin-packet side?! Add organic garlic and local honey to your delivery, which may contain the kale and beets now in season. Visit TheFirstMess.com for the full recipe. 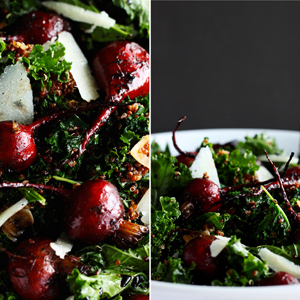 A healthier version of the classic condiment, sans refined sugar or artificial sweeteners. 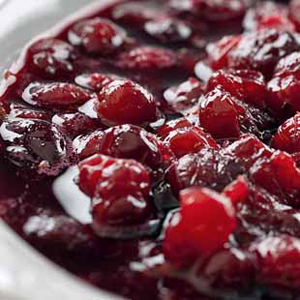 Add on a few bags of organic cranberries to your next delivery! Visit WellnessMama.com for the full recipe. 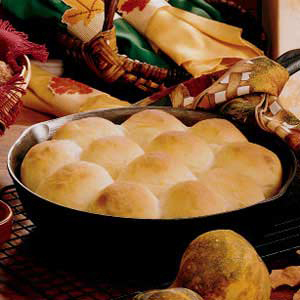 Put together this simple dough using butternut squash, Fiddler's Green Farm White Flour and Shaw Farm milk to bake up these surprisingly moist and slightly sweet rolls. Visit TasteofHome.com for the full recipe. 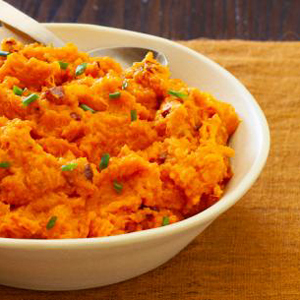 We love Chef Bobby Flay's spicy spin on a classic side dish. Try our organic maple syrup from Dwight Miller and Son Orchards. Visit Cooking.NYTimes.com for the full recipe. 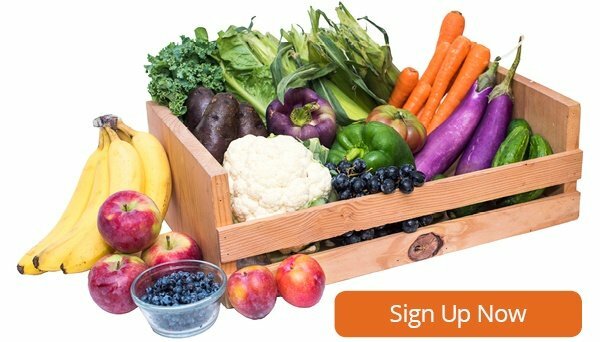 Show those winter root vegetables some love! Turnips are available in steady supply through our weekly deliveries and would pair perfectly for this recipe with a jar of honey from Eat Local Honey! 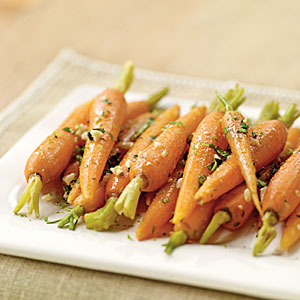 Visit MarthaStewart.com for the full recipe. 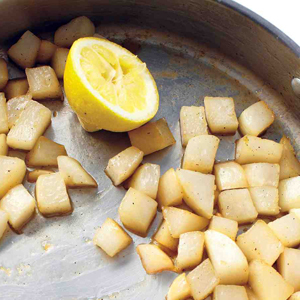 Add on some organic ginger and garlic to your delivery for this simple, yet flavorful side. Visit MyRecipes.com for the full recipe. We've got organic onions, canola oil from Maison Orphee, and apple cider vinegar from Dwight Miller and Son that you can use to make this hearty salad shine. 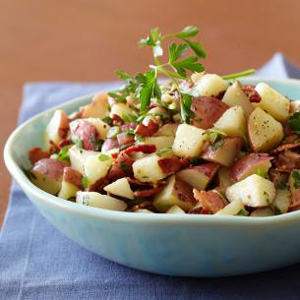 Additionally, you can swap out red potatoes for the new potatoes, adding an additional pop of color. Visit FoodNetwork.com for the full recipe.